One of the top badminton player of India, Saina Nehwal got married to player Parupalli Kashyap on Friday. The newlyweds shared pictures on Twitter and Saina wrote "Best match of my life...#justmarried." The announcement and the picture came as a surprise for Saina's fan as she was reportedly getting married on 16 December. The early wedding picture and announcement by the two players was not expected and created a buzz. The two had earlier shared a lot of pictures on social media about their wedding preparations. It was also reported that Saina Nehwal had been dating badminton player Parupalli Kashyap since 10 years. 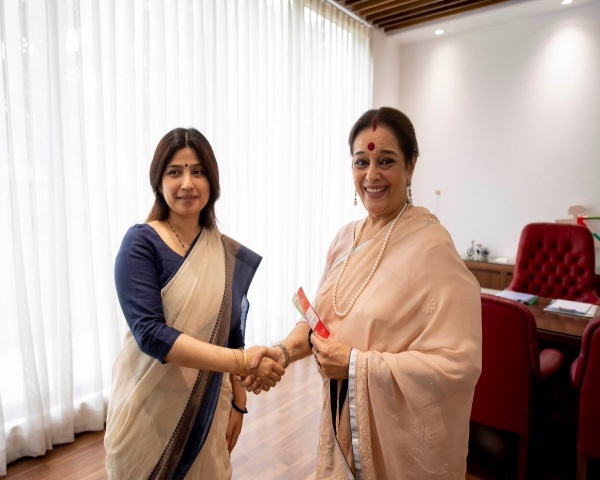 Saina and Parupalli have represented the country in international tournaments and events and won medals, titles for India. Social media was flooded with congratulatory messages for the newlyweds. People particularly liked the simple wedding that the two players opted for. Lucifer‏ @lucifercornerwrote, "Replying to @NSaina @parupallik Hearty congratulations!! 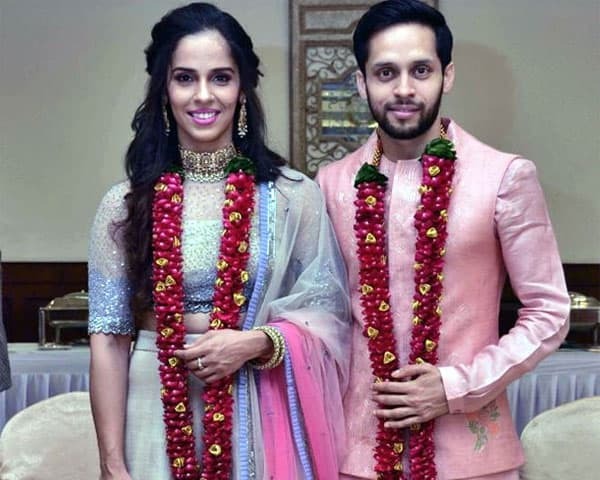 a celeb for a change hasn't wasted their time and money for a big fat wedding "
Patla Aaloo‏ @lexbery tweeted, Replying to @NSaina @parupallik This mixed doubles match is for the lifetime"
The couple will now host their wedding reception on 16 December in Hyderabad and will also marry again as per religious rituals.